This post has the most up-to-date information on Batman Ninja as we continuously monitor the news. Below you will find everything you need to know, including cast, release date, rating, runtime, movie budget and, box office results. Batman Ninja is an action movie directed by Junpei Mizusaki and starring Kouichi Yamadera, Wataru Takagi, Rie Kugimiya and Ai Kakuma and H?ch? ?tsuka. 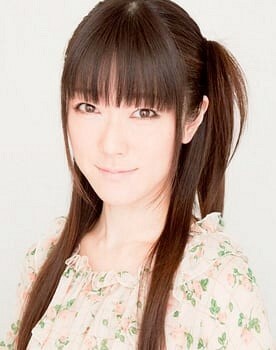 The movie was written by Kazuki Nakashima (screenplay), Leo Chu (English screenplay). The film has a N/A budget with a 85-minute running time. Batman Ninja currently has a 5.7 IMDb rating, based on 9156 and N/A Metascore on Metacritic. The movie is rated N/A. When does Batman Ninja come out in theaters? 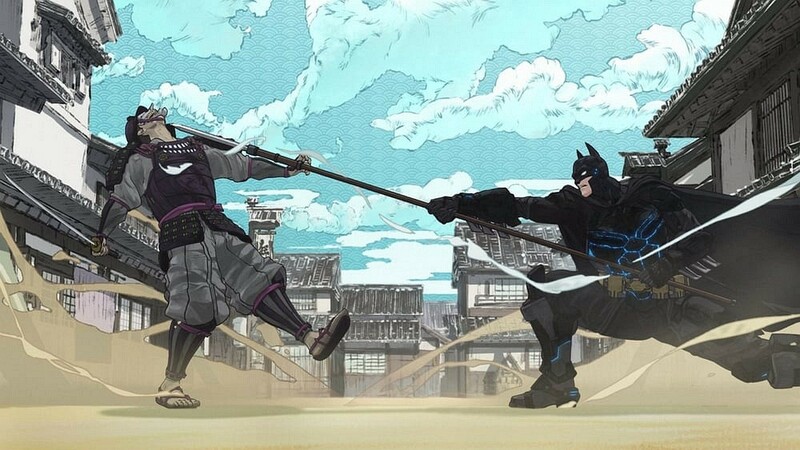 The official theatrical release date for Batman Ninja (2018)is April 24, 2018. When will Batman Ninja be released on DVD, Blu-ray and Digital? Batman Ninja DVD/Blu-ray release date is Tuesday, May 8, 2018. The estimated DVD release date is May 2018. The movie has been out for around since its theatrical release. DVD and Blu-ray releases typically come out 12-16 weeks after the theatrical premiere. Digital HD from Amazon Video and iTunes will be available 1-2 weeks before the Blu-ray, DVD, and 4K releases – sometime in May 2018. Dates do change so check back often as the release approaches. We will update this page with more details as they become available. How much did Batman Ninja cost to make? Batman Ninja is rated N/A. The age rating is not available for this movie yet. As a general parental guide, parents should assume the material may be inappropriate for children under 13. The movie currently has a 5.7 of out 10 IMDb rating and N/A Metascore on Metacritic. We will continue to add and update review scores. What is Batman Ninja about? Gorilla Grodd’s time displacement machine transports many of Batman’s worst enemies to feudal Japan along with the Dark Knight and a few of his allies. The villains take over the forms of the feudal lords that rule the divided land, with the Joker taking the lead among the warring factions. As his traditional high-tech weaponry is exhausted almost immediately, Batman must rely on his intellect and his allies including Catwoman and the extended Bat-family to restore order to the land, and return to present-day Gotham City. 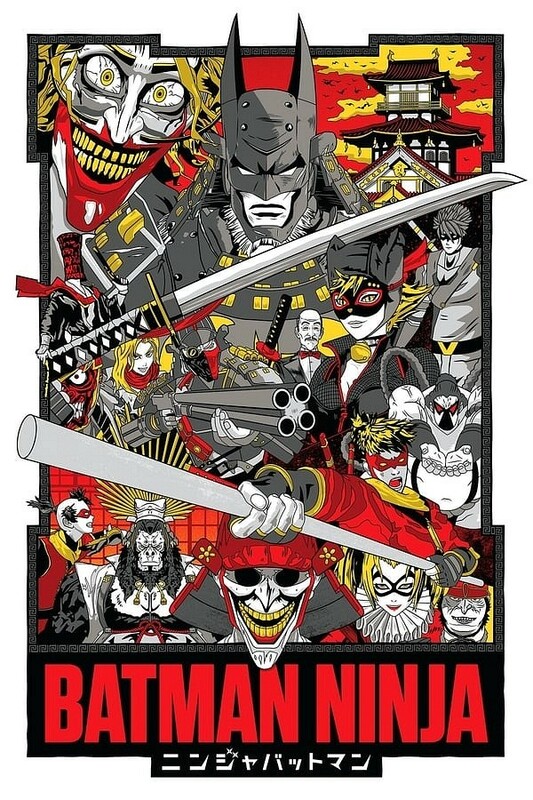 Synopsis from IMDb – Batman, along with a number of his allies and adversaries, finds himself transplanted from modern Gotham City to feudal Japan. Who is in Batman Ninja? How much did Batman Ninja make? How long is Batman Ninja? The movie is 85 minutes long (1 hour and 25 minutes). What year did Batman Ninja come out? The movie is out on April 24, 2018. The movie has been out for . 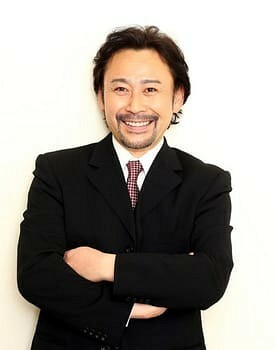 Kouichi Yamadera plays as Batman / Bruce Wayne (voice). Who is the director of Batman Ninja? Junpei Mizusaki directed the movie. This page aims to be one-stop for everything Batman Ninja. Please help us keep it updated. Let us know if we are missing something. Share this page with your friends if you found it useful. We will continue to update this page as new information is released.